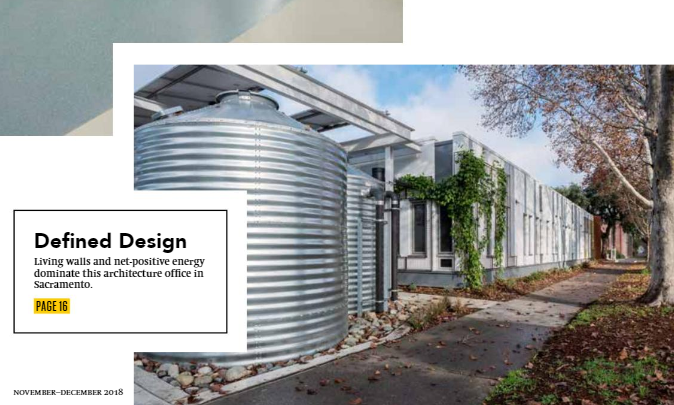 Green Building & Design Magazine recently featured the cover story: Defined Design Arch|Nexus SAC. Calling the LEED Double Platinum project – and California’s first Living Building, one of the most sustainable buildings out there. 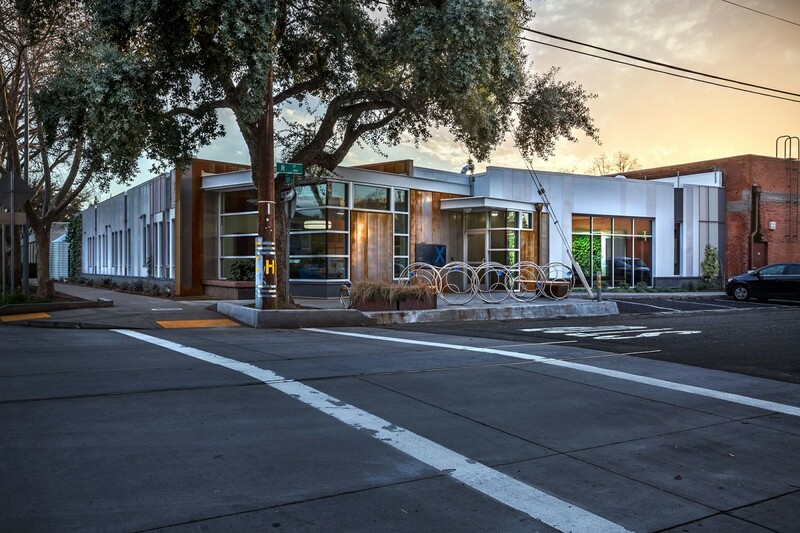 This article highlights the building history and walks readers through details of how Arch|Nexus SAC optimizes sustainability. Read the full story here. This week is Salt Lake City’s eighth annual Design Week, a five day festival showcasing the diversity of our city’s thriving design scene. To celebrate Design Week, Arch|Nexus SLC is hosting a studio tour on Wednesday, October 3rd, from 4PM to 6PM. This week is Salt Lake City’s eighth annual Design Week, a five day festival showcasing the diversity of our city’s thriving design scene. To celebrate Design Week, Arch|Nexus SLC is hosting a studio tour on Wednesday, October 3rd, from 4PM to 6PM. 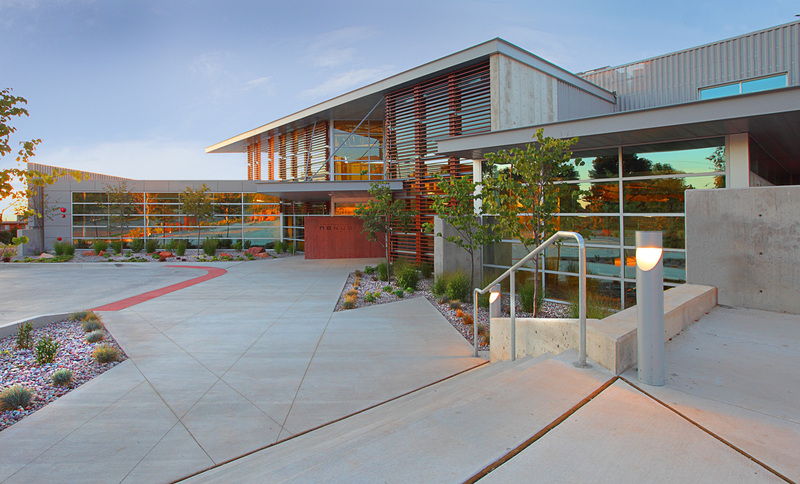 Please join us at 2505 E Parleys Way, Salt Lake City and check out our double LEED Platinum office space. We look forward to meeting you! Over the course of the past several weeks, employees from Arch Nexus in Salt Lake City proudly came together to take part in the Salt Lake County 2018 Summer Corporate Games. Dozens of companies participated through friendly competition, team building, volunteer service, and donating to worthy causes. At the Opening Ceremonies, Arch Nexus provided a petting zoo for families and friends to enjoy and participated in the annual wellness walk. In the sporting events, Arch Nexus brought home the bronze in Trap Shooting, Horseshoes and Men’s Bowling. Nexus snagged silver medals in Ultimate Frisbee, Men’s Golf and the Mystery Event. Our lone gold medal came from Men’s Basketball. The main winning came in the form of giving. Arch Nexus donated 649 pounds of food to the Utah Food Bank. Additionally, a blood drive was held at the Salt Lake City office where 19 pints of blood were donated to the American Red Cross. 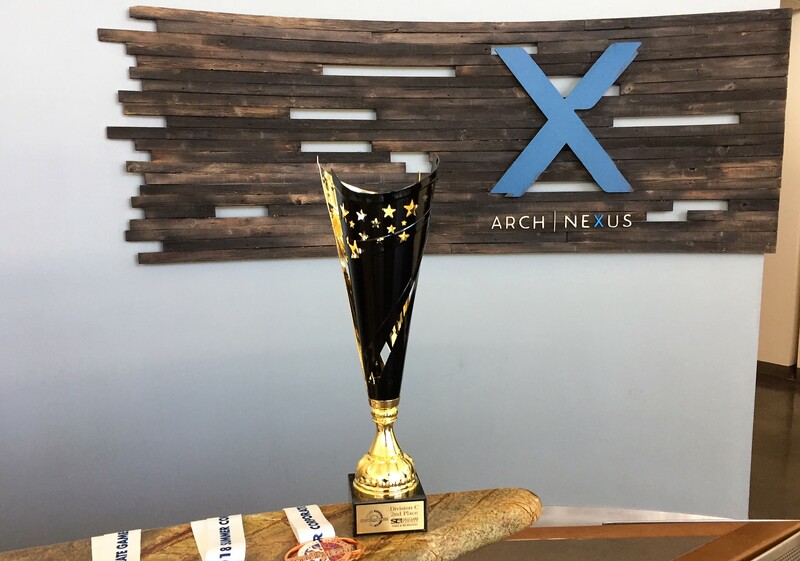 Overall in the 2018 Corporate Games, Arch Nexus won their third consecutive second place Corporate Cup. Congratulations to everyone who participated! We are proud to be a part of Salt Lake County and we love participating in these types of events. None of this would have taken place without the special help of amazing coordinators; Steve Tanner, Jenny Patterson Casey Whitmill and the efforts many others. Go Arch Nexus! The current issue of Trim Tab, the official publication of the International Living Future Institute, features an article by Arch Nexus President, Kenner Kingston. Arch|Nexus SAC: Leading by Example. The article details the journey of how Arch Nexus SAC came to be a Living Building. The Arch Nexus design firm’s Sacramento office is not only the world’s first Living Building to be an adaptive reuse of an existing building, but also the first to receive LBC 3.0 certification, the first Living Building in California, the first Living Building to be owned and operated by a design firm, and the first LEED v4 Double-Platinum building (BD+C & O+M) on the planet. 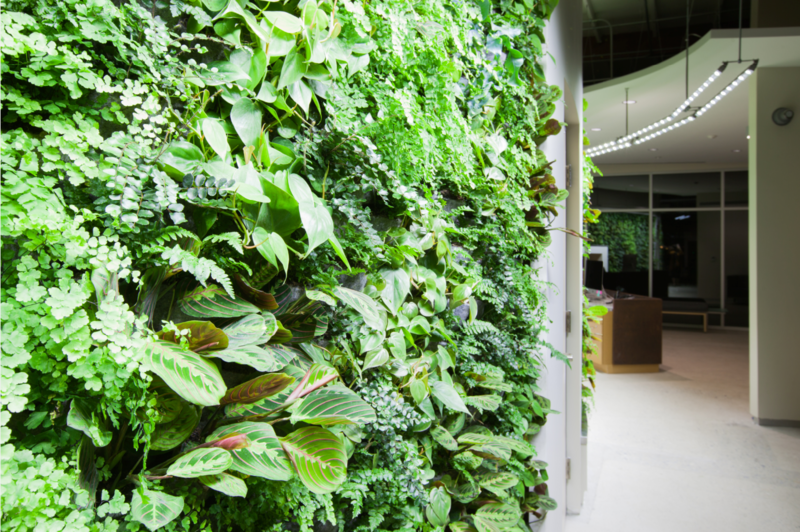 Previous to the construction and Living Building Certification of Arch|Nexus SAC, the team learned valuable lessons through working toward LEED Platinum at the firm’s Salt Lake City office. Kenner shares of a tour, when someone asked about water reuse. Kingston admits that at the time, I had no good answer beyond a lack of understanding as to the status of regulation on the topic. 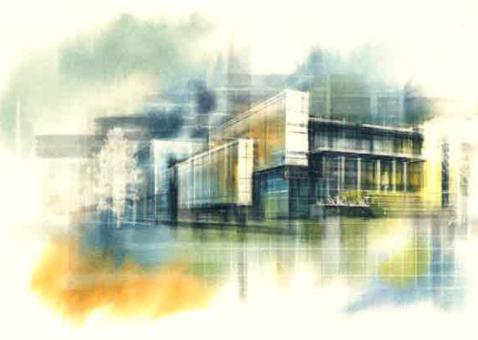 After attending GreenBuild 2011, Kenner delved into the topic. Working with a group of like-minded individuals, the Utah Roadmap was created. Water reuse and core values are the key elements that set the stage for the idea and achievement of Arch|Nexus SAC. Regarding the process Kenner says Achieving Living Building Certification is a testament to the grit that makes us who we are at Arch Nexus. The road was fraught with challenges and many people rose to the occasion. This story, however, is about how we made the opportunity for those heroics to happen, not the heroes themselves. 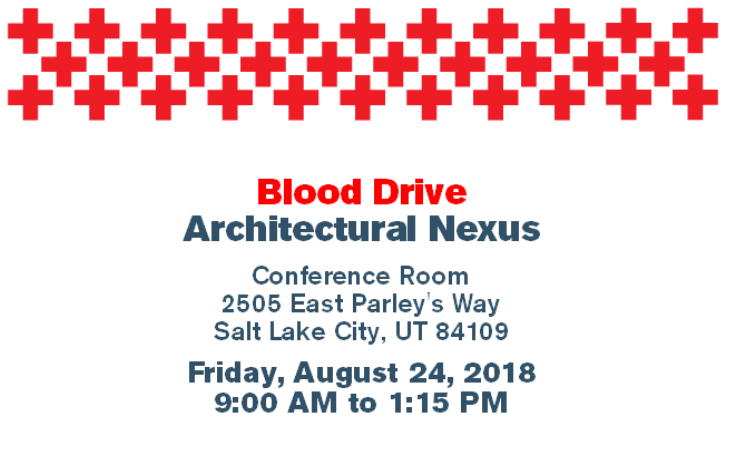 Arch Nexus is holding a blood drive at the Salt Lake City office on August 24, 2018 from 9:00 AM to 1:15 PM. Employees and the public are invited to participate. Interested individuals are encouraged to schedule an appointment here and enter code NEXUS to find our drive. Can’t donate the day of the blood drive? No problem! You can sign up to donate year round at any Red Cross or ARUP donor location. Get an inside look at the creation of a world-renowned cancer treatment center… in LEGO form. Taking more than 250 hours and 47,000 LEGO bricks to complete, Arch|Nexus Visualization Artist, Josh Allred gives you a deeper understanding of architectural modeling. 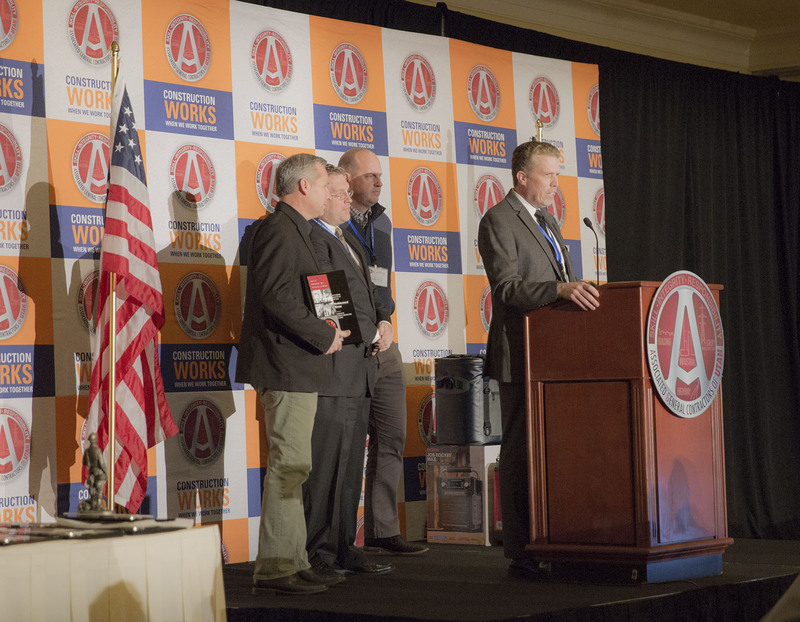 Today, the Associated General Contractors of Utah named Architectural Nexus the 2018 Outstanding Architect of the Year. Additionally, the Primary Children’s & Families Research Center at the Huntsman Cancer Institute, designed by Arch Nexus, was awarded Project of the Year.